Heidi Swapp - App Pick! If you have a boy you most likely have stepped on one too many Lego pieces. My son Ethan loves Lego more than anything else he owns. He loves to build, conquer, and then - destroy! Most of all, he loves to build with someone like Dad. Last month at his birthday party, he talked Grandpa into coming into his room to build with him. Honestly, I was so touched by seeing the three of them build together. 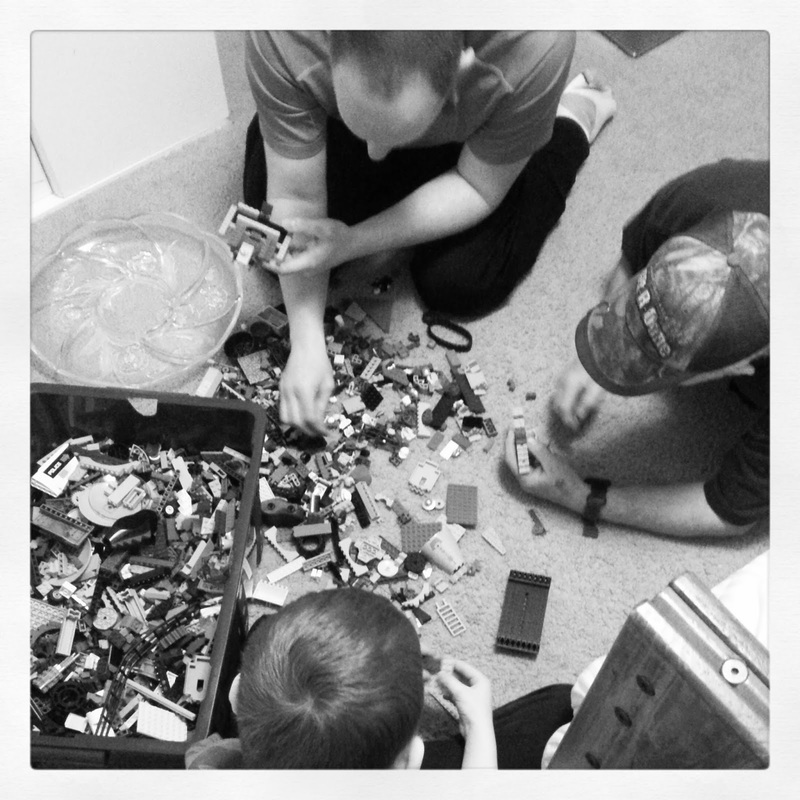 Lego really bridges the gap between all ages. 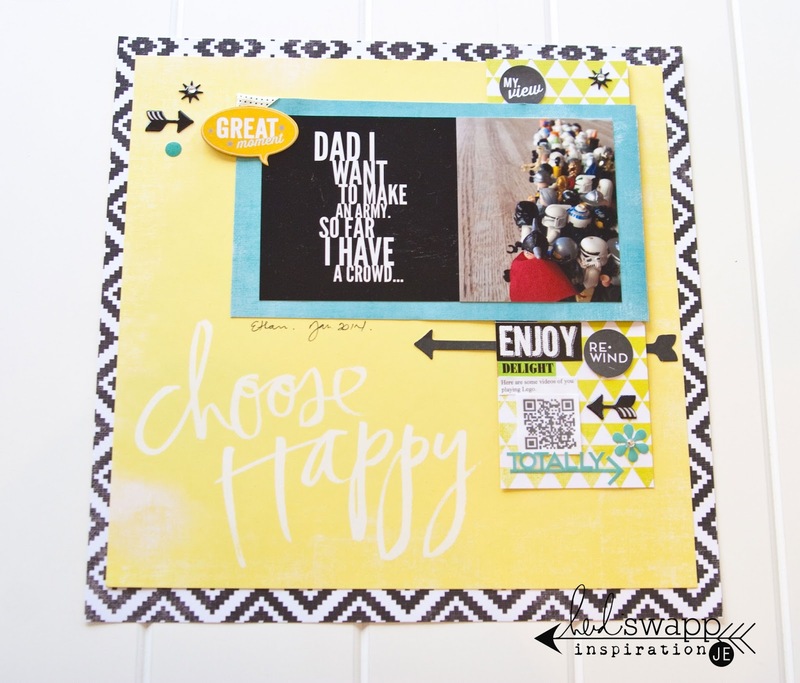 Today I am up on Heidi Swapp's blog sharing a favorite i-Phone app! I love WordSwagg! It gives me a quick and easy way to make a quote on my phone with so many different fonts to choose from. I share this interactive layout where I created a fun slider. It pulls down to reveal more journaling and another QR to a video of my son playing Lego. Create Well: Capture those one-of-a-kind moments where generations come together.